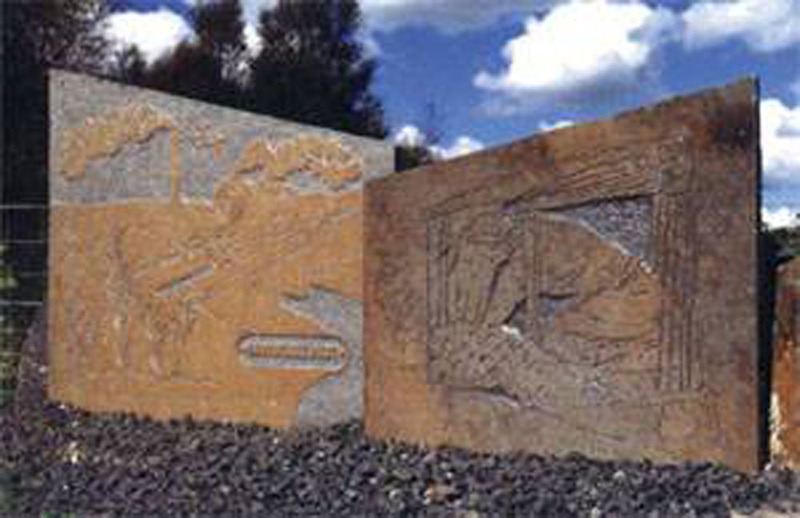 Sandblasting is the art of cleaning or etching surfaces with a high-velocity abrasive (traditionally sand, as suggested by the name). 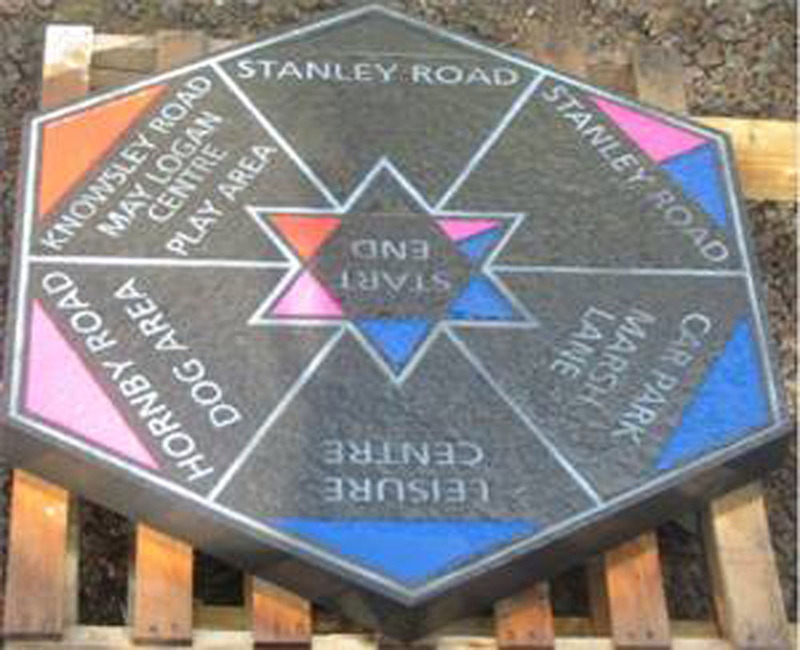 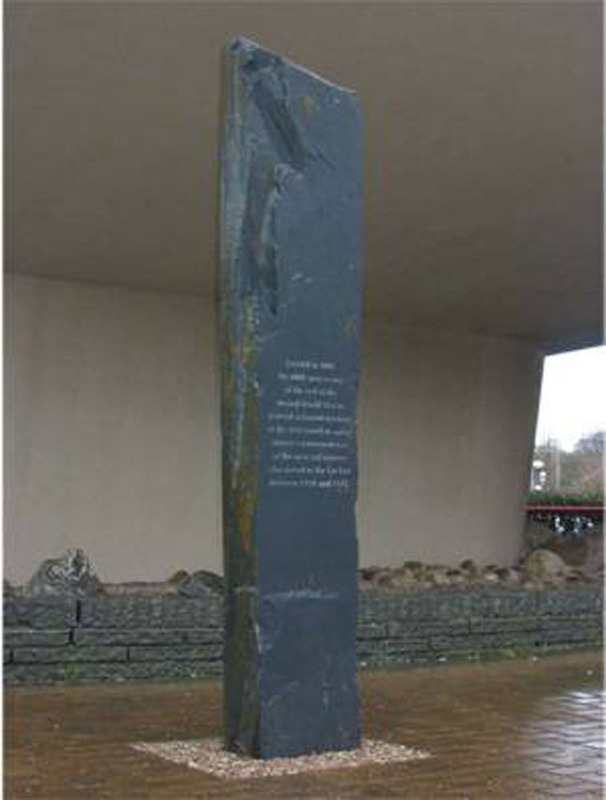 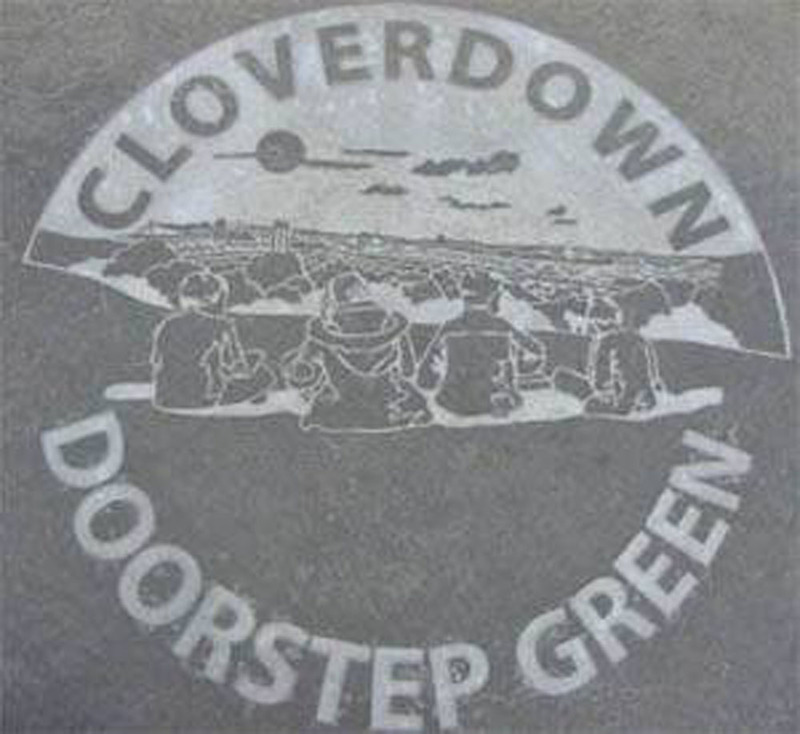 We can sandblast any design, text or logo, raised or inset into the stone of your choice with colour and fonts to suit. 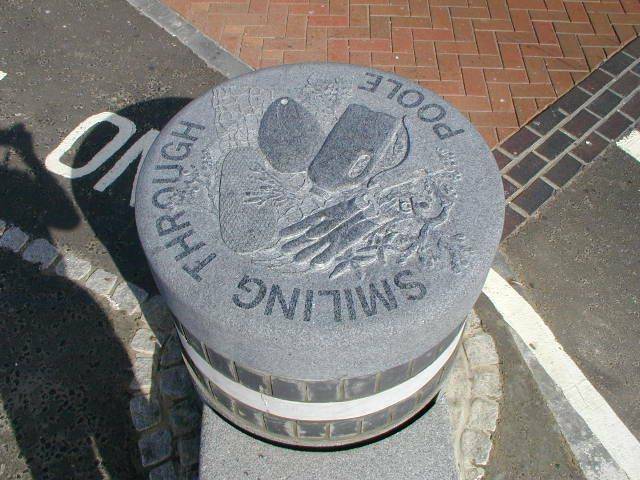 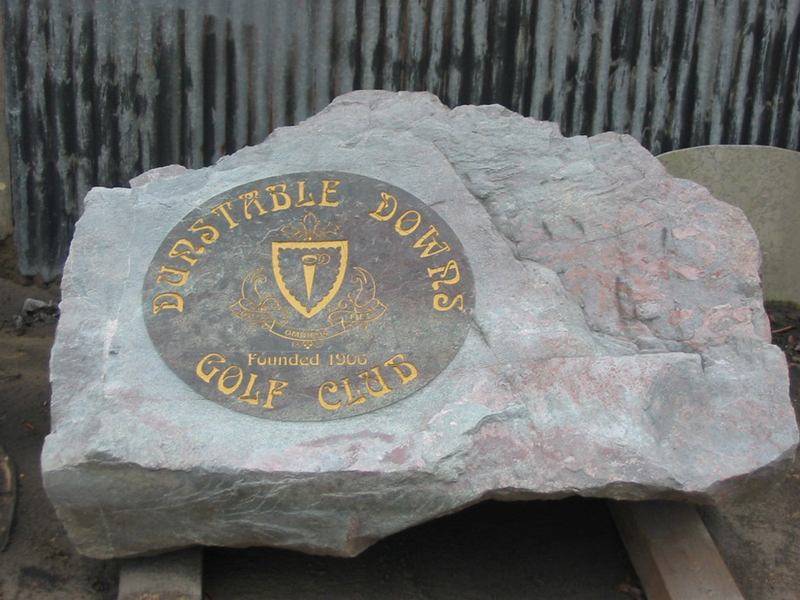 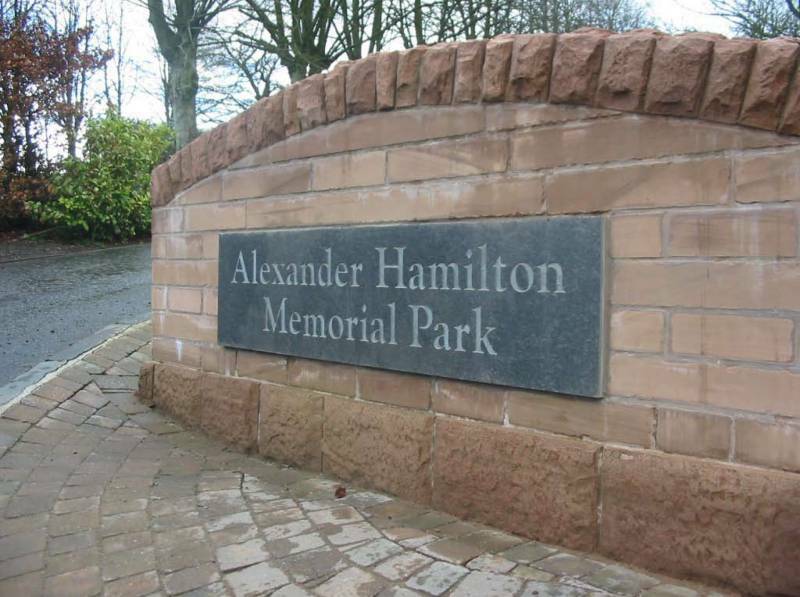 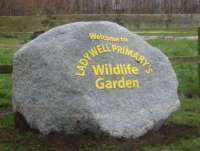 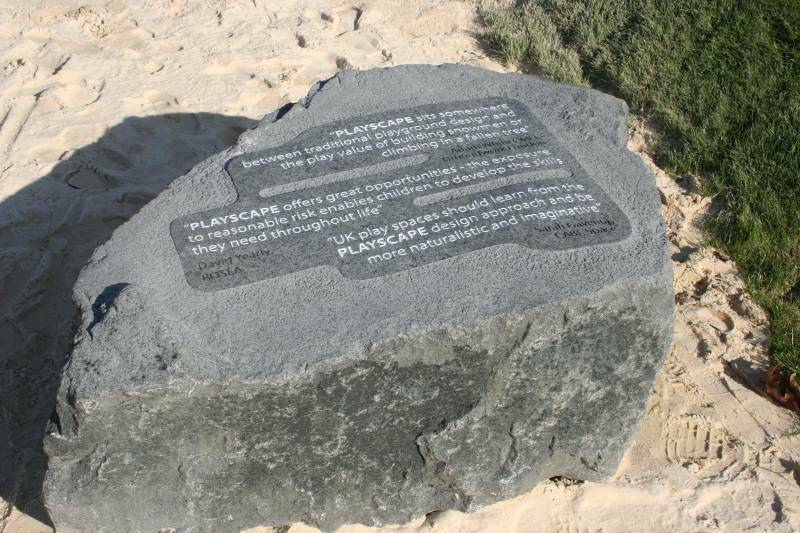 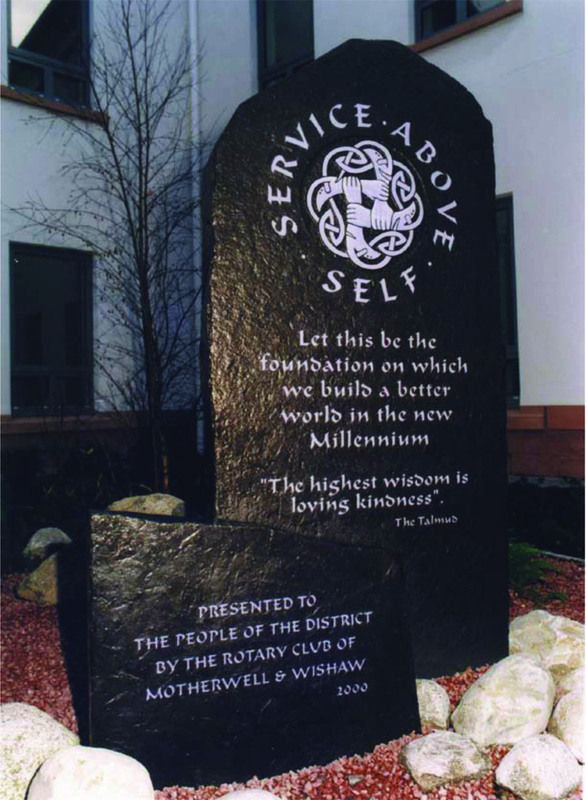 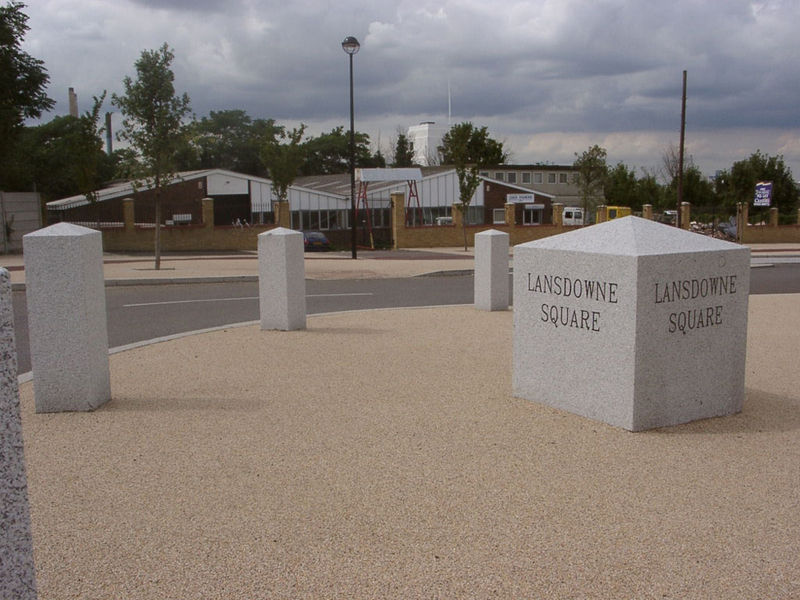 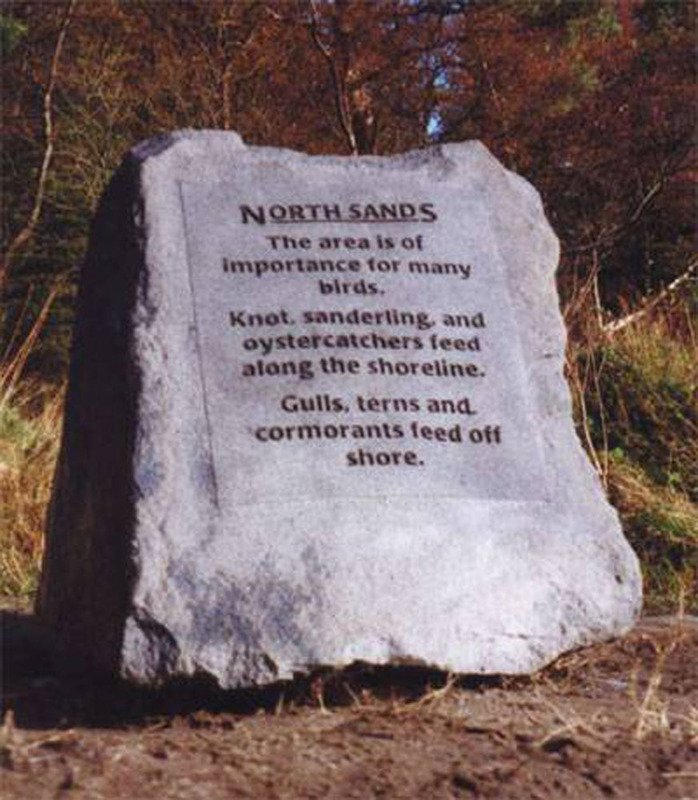 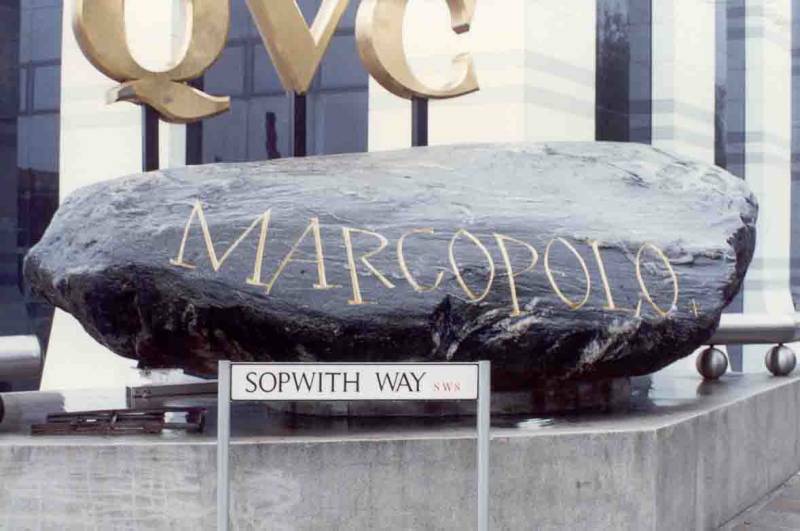 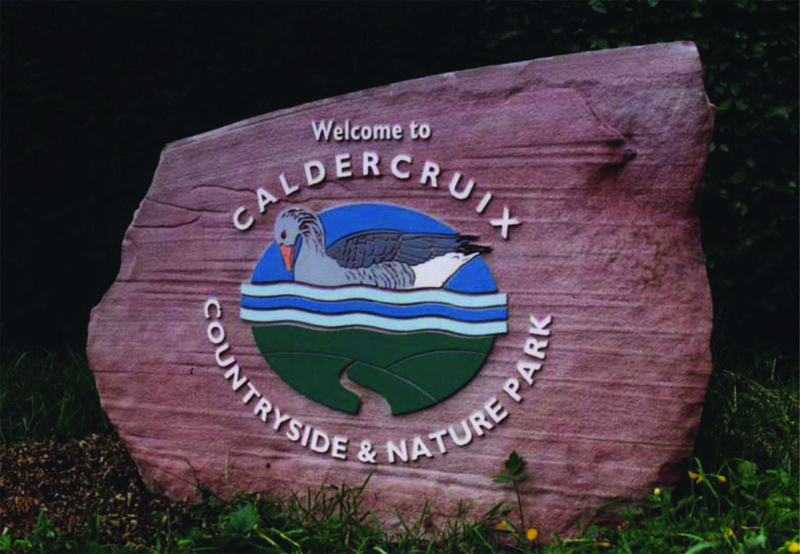 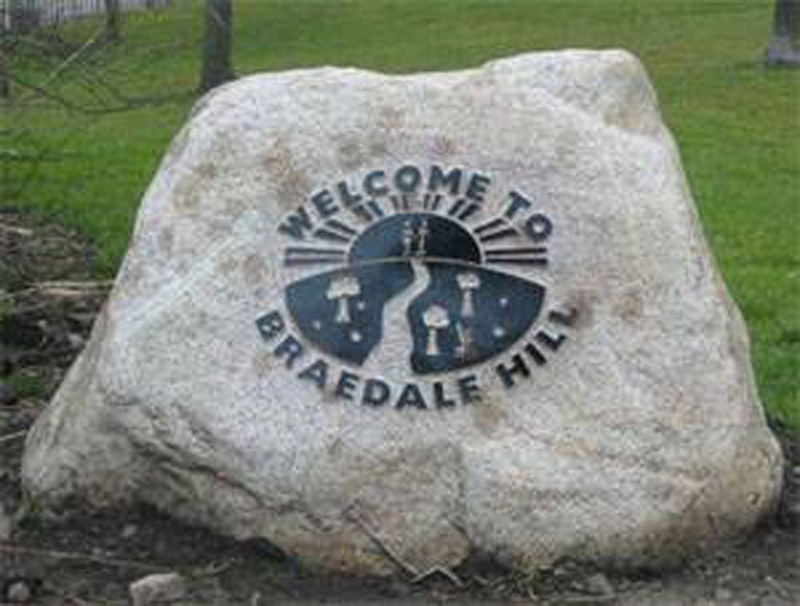 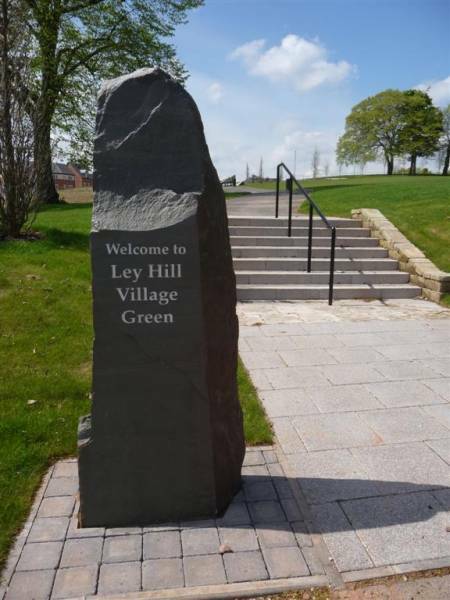 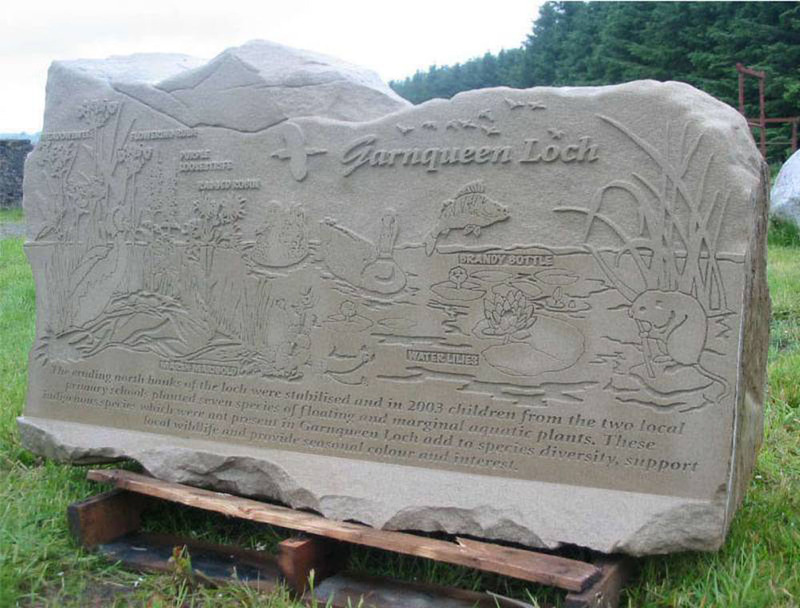 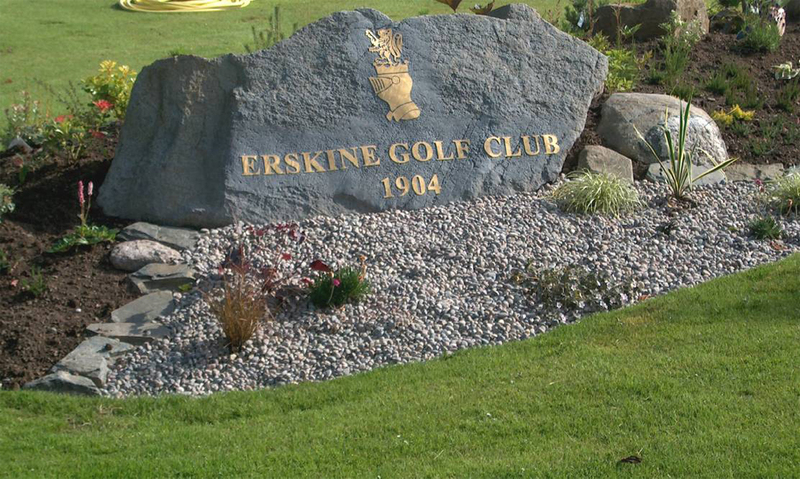 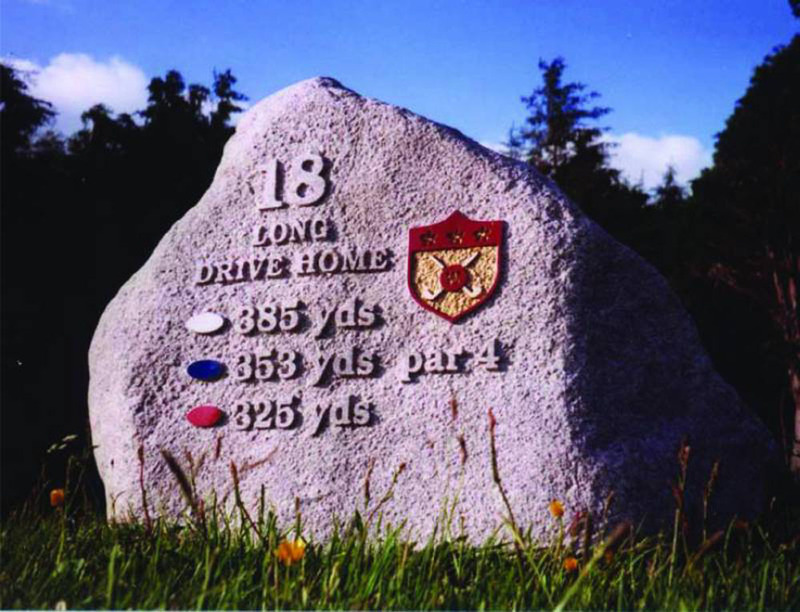 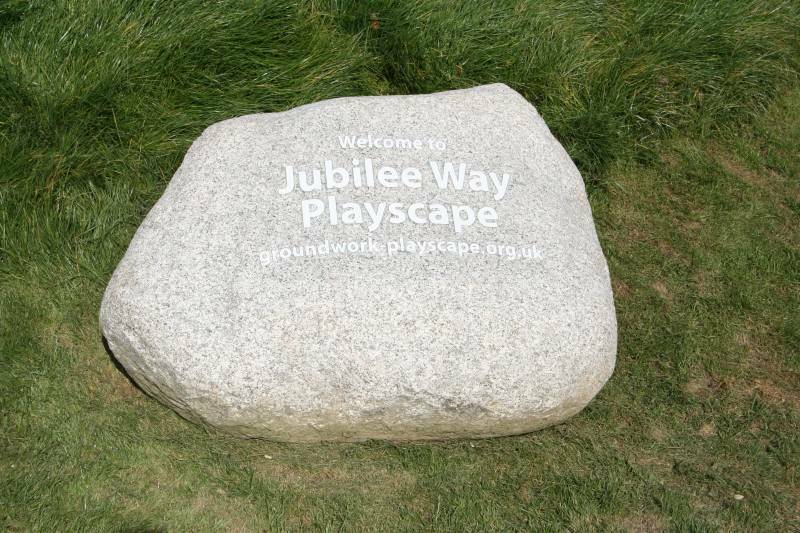 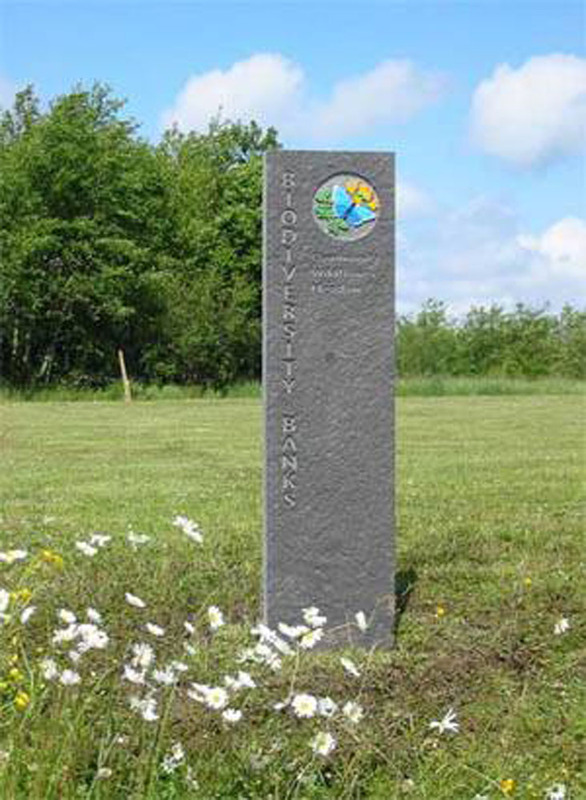 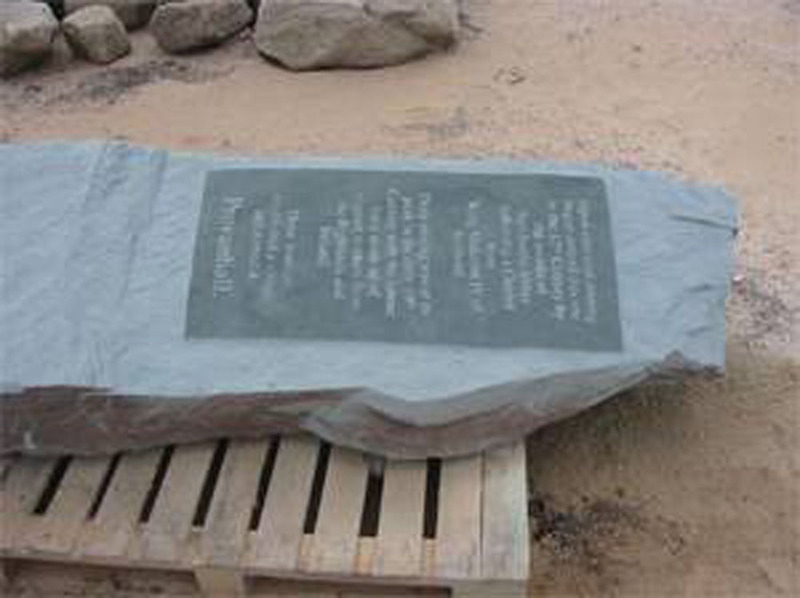 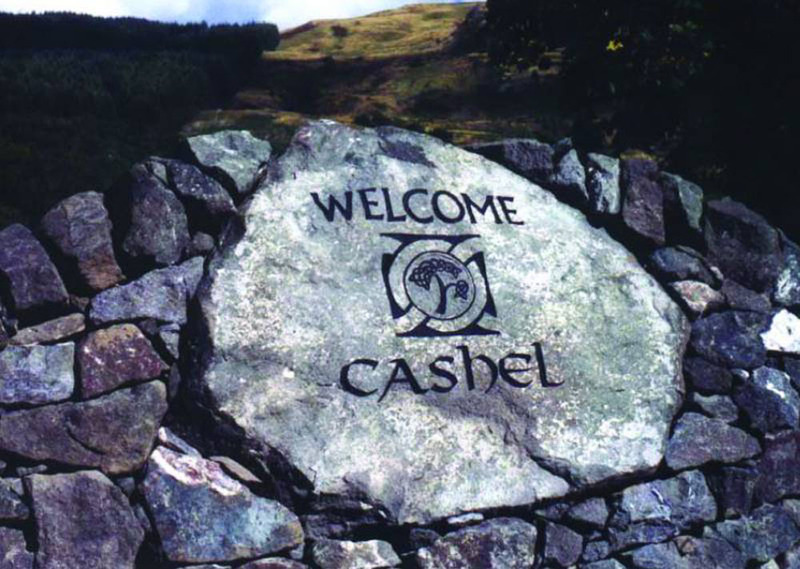 Create something unique on feature stones, boulders or paving - ideal for memorial gardens, house names, corporate logos, informative paving, features, landmarks, welcome signs etc. 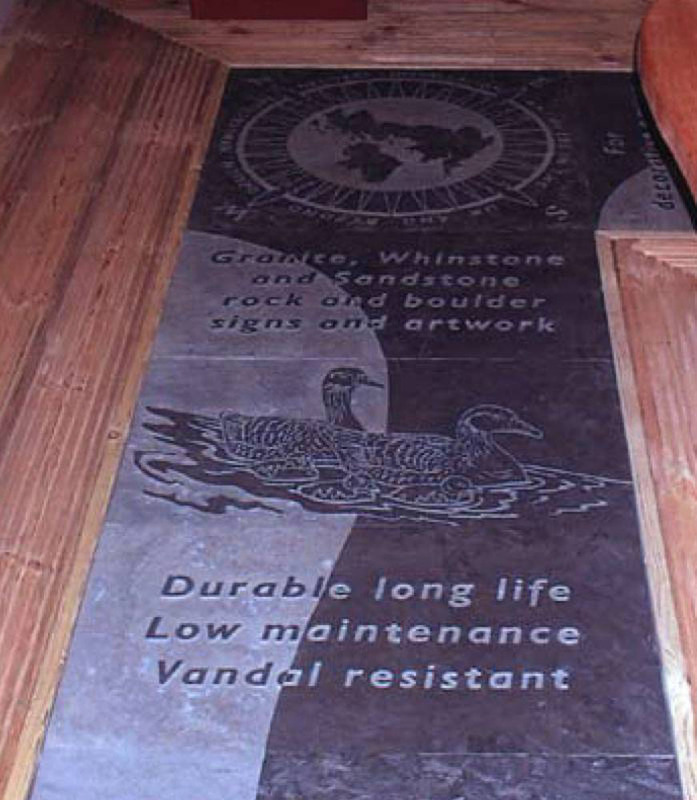 Take a look at our gallery for inspiration and examples of what is achievable with sandblasting.